Sometimes people get the wrong idea about coaching . 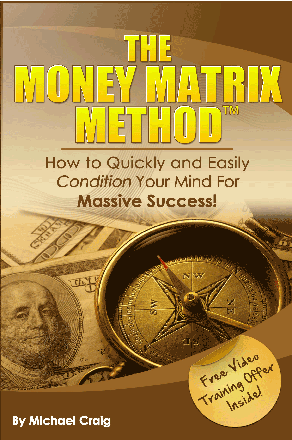 . . ideas that can prevent them from seeking your help as a life coach. These ideas can also hold you back from delivering some truly amazing coaching to others! So, whether you are a life coach or potential coaching client, it’s important to know what to expect from coaching from the beginning. 1. Coaching is Therapy. People tend to get the impression that a personal coach is the same thing as a therapist without the degree. This couldn’t be further from the truth. Therapists focus on the past, i.e., the traumatic experiences holding a person back from being “normal,” fitting into society, or living a happy life. 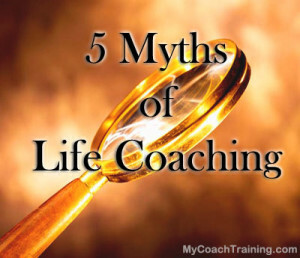 Life Coaches don’t dig up the past at all, other than to perhaps acknowledge it happened. 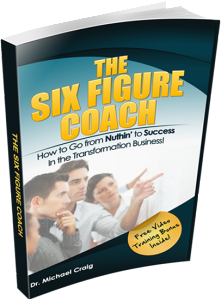 A real transformation coach stays focused on what’s so – the present – and on moving forward from there. When you think of a coach, think of personal transformation and goals. Without both together, neither is fully effective. 2. Coaching is a Competition. The coach/client relationship is never a competition or win-lose proposition. Life coaches are not like sports coaches, i.e., someone who helps you overcome obstacles as the enemy. A true transformational coach understands that obstacles are a direct communication from the subconscious, not a foe to be conquered or overcome. Also, the relationship with a life coach must be one of full cooperation, teamwork and working together so that the client can unlock his or her hidden potential. The coaching relationship should be a positive, supportive experience for both parties. 3. Coaching is a Scam. Just like in any other profession, some coaches may not be very helpful or even necessary to avoid. There are, for example, those who enter life coaching so they can be a guru and thrive on the admiration of others. Most life coaching “scammers,” however, reveal themselves to be well-intentioned but inexperienced novices, although a few become coaches only to make a quick buck. These “coaches” usually don’t last very long, or become betrayed quickly through their own ill behavior! Most true coaches put months or years of effort, time, and commitment into coaching, and studies have shown that professional coaches experience a great return on their educational investment. Economic Times reported a study by Manchester Consulting Group of Fortune 100 executives that said, “coaching resulted in a ROI of almost six times the program cost as well as 77% improvement in relationships, 67% improvement in teamwork, 61% improvement in job satisfaction and 48% improvement in quality. 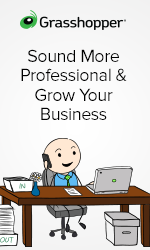 Another study by MatrixGlobal of Fortune 500 telecommunications companies reported a 529% ROI on executive coaching! 4. Coaching is Time Consuming. This myth is probably linked to the one about coaching being like therapy. Because coaching is focused on tangible results instead of analyzing issues from the past, it doesn’t take nearly as much time to benefit from coaching as you may think. Even one 30 minute session can begin transforming your life for the better. 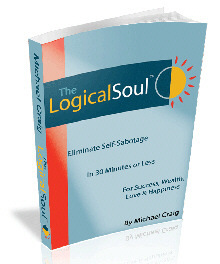 I’ve seen it happen repeatedly at Logical Soul® meetups and in Dr. Craig’s Logical Soul® Coach Certification program. 5. Coaching is Like Having a Friend. Your coach is not your friend, just like your dentist is probably not your friend. Do you pay to spend time with your friend? Of course not. There’s a reason coaches are paid for their time, and it’s because they provide a valuable service. A good coach holds his or her clients accountable, helps them achieve goals, and challenges them to continuously improve. Hopefully, dispelling coaching myths will help clear up your views about coaching and what it can do. If you want to learn more about being a life coach, then take a look at Dr. Craig’s free report for coaches!